Back in November a picture of a smartphone was leaked that showed a Nokia phone codenamed Normandy, but there was not much to it as it was just a picture showing the front and back of a smartphone with a touch screen and no visible navigation buttons. 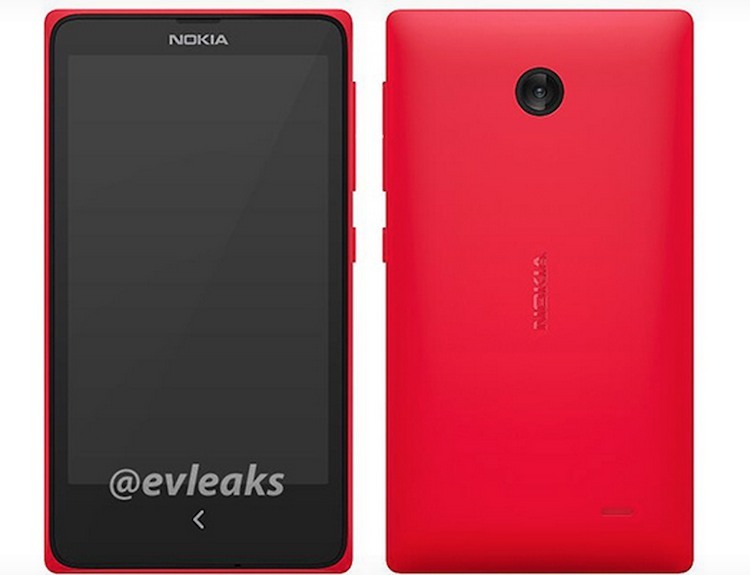 According to Verge’s report, Nokia might be working on a low cost android smartphone for the first time. Looks like Nokia is trying something new before being completely controlled by Microsoft. What will be different about Nokia’s Android smartphone is that it will be using a custom type of Android OS made by Nokia that would be different from what we see on Google Android OS. According to a recent report by the Verge, “Normandy will be supporting normal Android apps and Nokia might have plans to release it in 2014” but it’s not the first time we have seen Nokia trying on Android OS, back in September according to a report by New York Times, “Nokia is testing Android OS on their Nokia Lumia smartphones” but that was before they made deals with Microsoft and maybe that made them move on. Nokia can’t go for Android right now because of the deal they had with Microsoft to use their OS in Nokia’s smartphones but the company has an option to make a choice or decision to quit the dealing 2014, but before that Nokia has to stick with Microsoft. Nothing is clear for now weather Nokia will go for Windows on their Normandy smartphone or will they go for Android before the Deal with Microsoft is over, but the closing date for the deal is expected to be in the first quarter of 2014. Weather Nokia goes with their decision of releasing an Android smartphone or not, it won’t be losing anything as Nokia is well known for their Windows smartphones worldwide and are doing quite well by capturing almost more than half of the market, but it will be good to see what Nokia has to offer when it comes to Android smartphones.